Mats need to hold up to the expectations of people who tread over them on a daily basis. 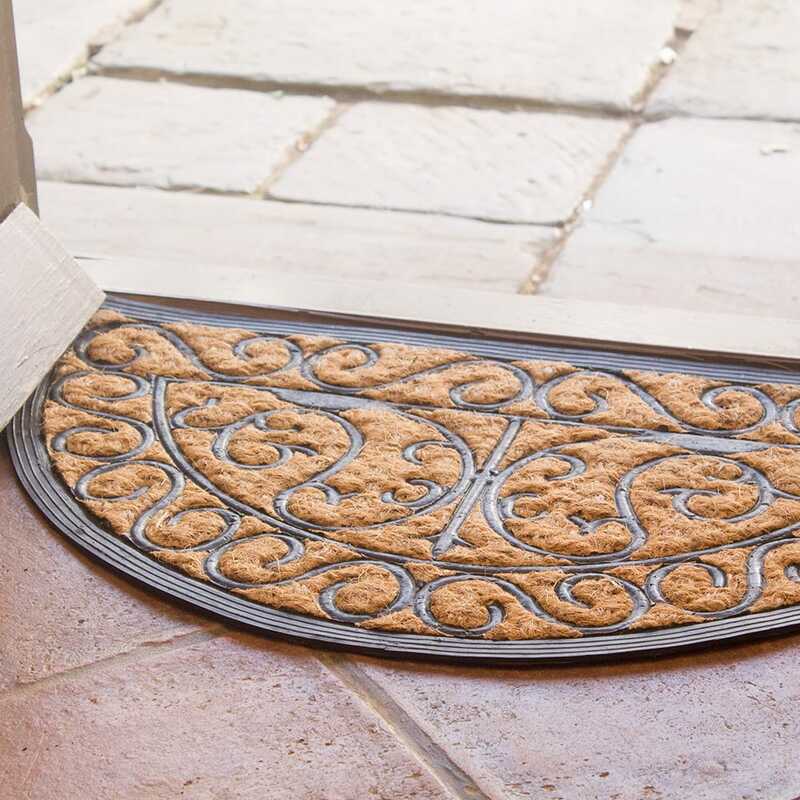 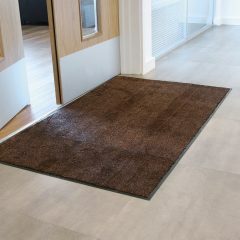 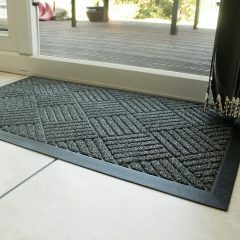 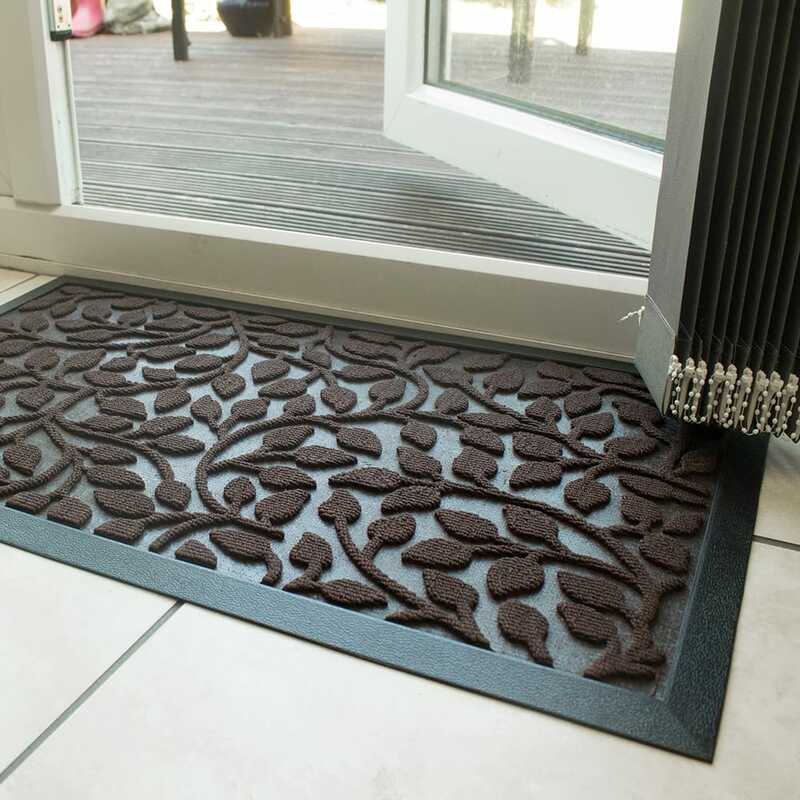 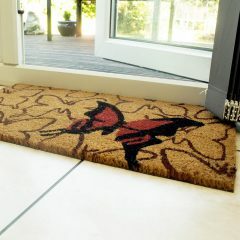 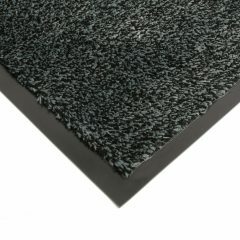 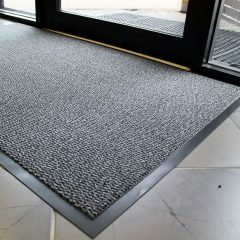 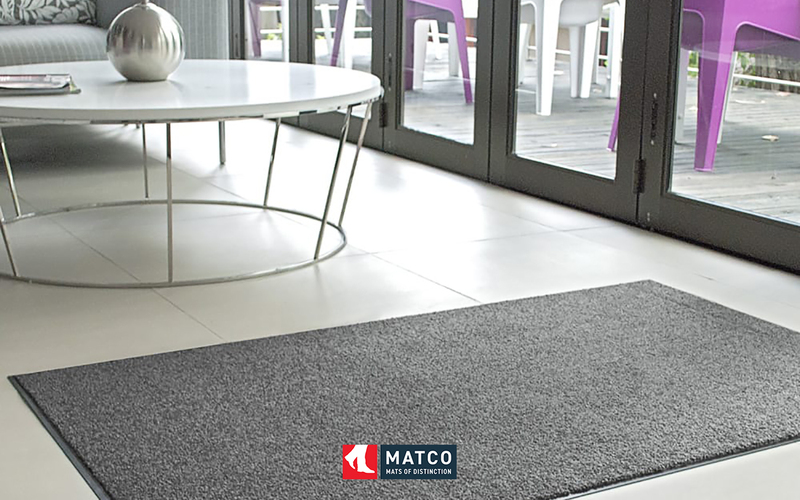 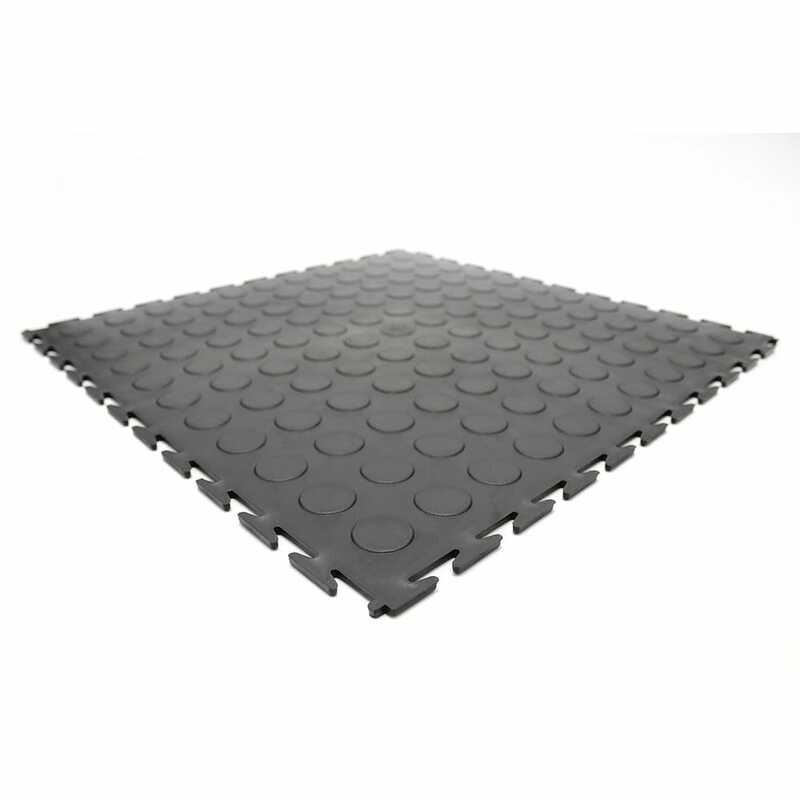 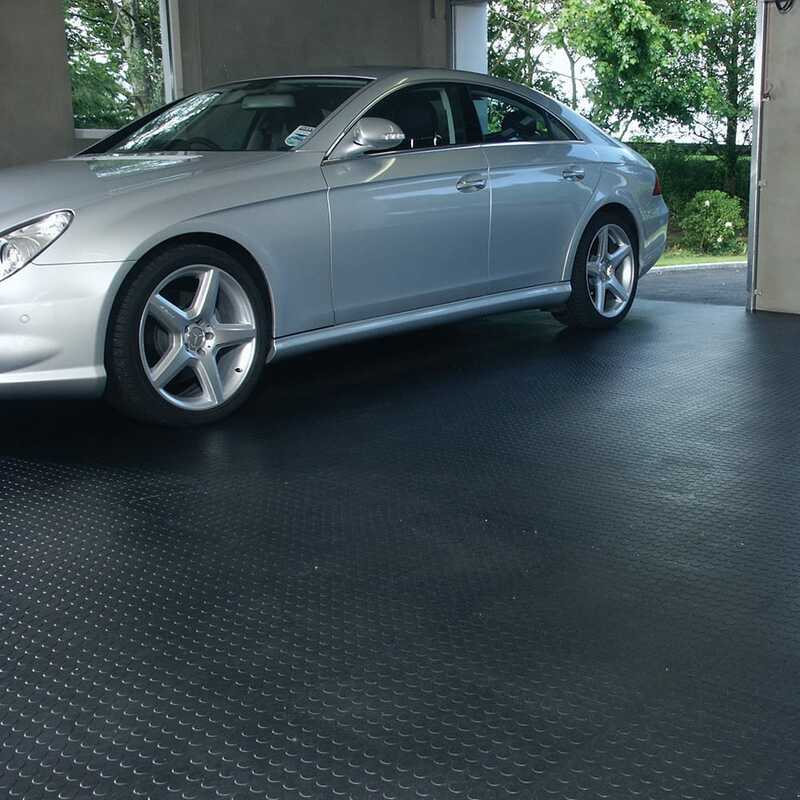 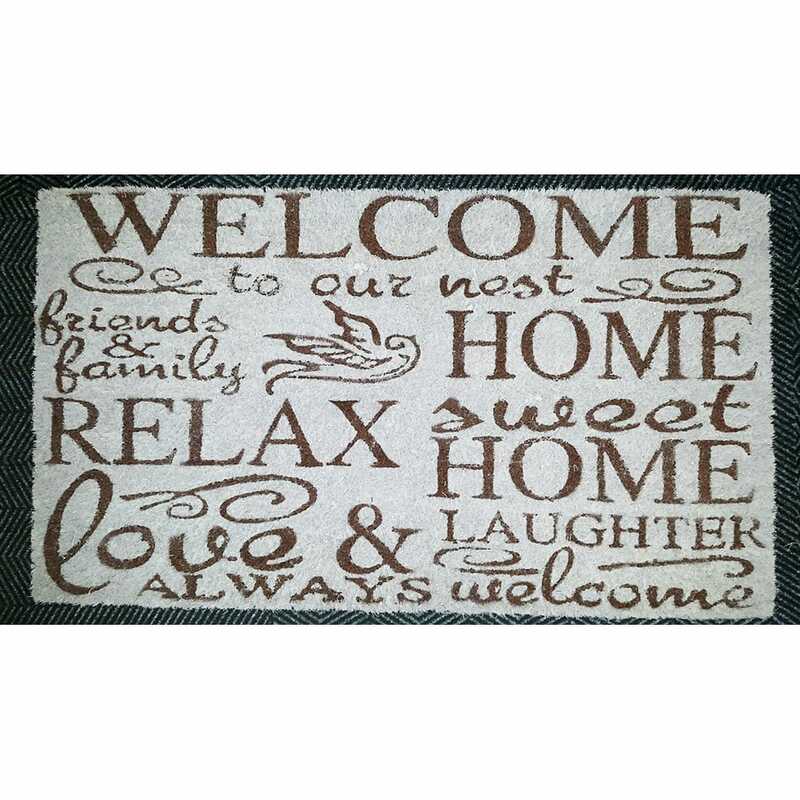 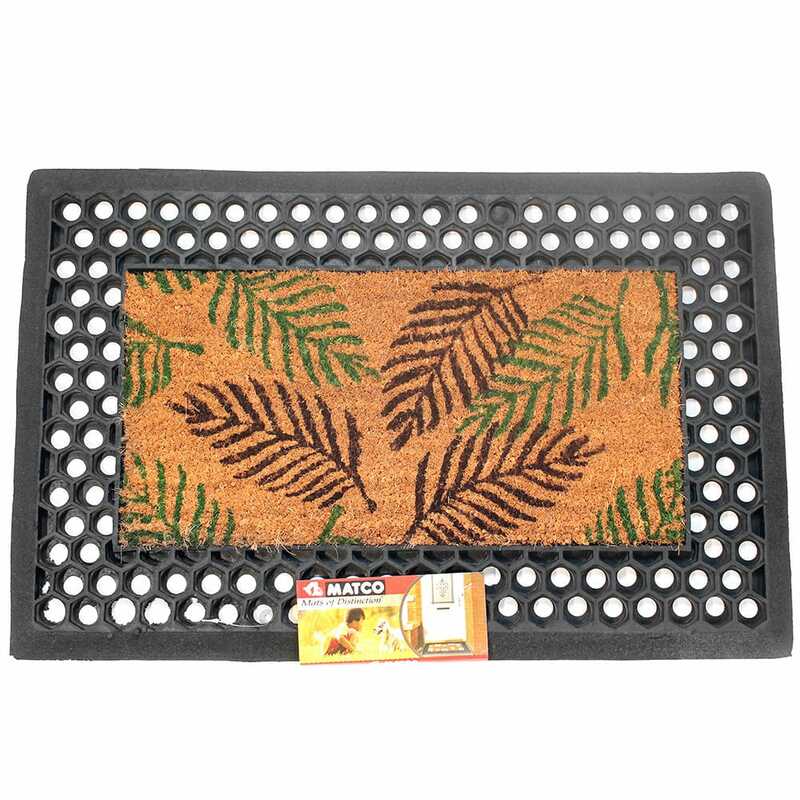 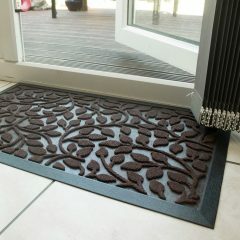 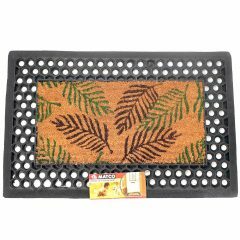 Whether plain or decorative mats need to be durable and long lasting. 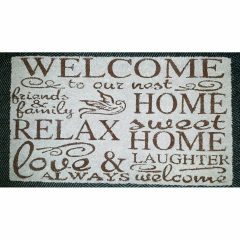 Hav Carpets provides you with quality matting for interior and exterior use, for home and printed logo mats for your business.